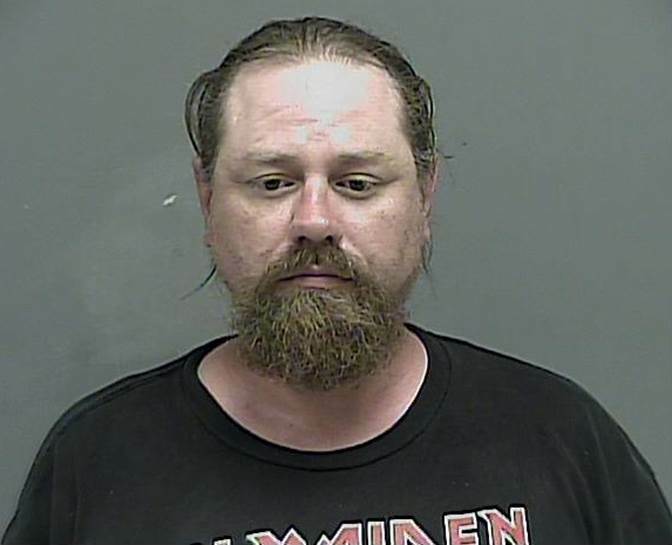 On September 1, 2016 at approximately 10:00 AM, the Kingsport Police Department Vice and Narcotics Unit executed a search warrant at the residence of Benjamin A. Flanary and Travis S. Tanner, located at 1520 Lake Street in Kingsport. This warrant was served, with assistance from the K.P.D. S.W.A.T. Team, in response to an ongoing investigation into illegal narcotics trafficking in and around this residence. Both suspects were transported to, and incarcerated within, the Kingsport City Jail. At a subsequent arraignment, bond was set for each individual at $50,000 by the presiding judge. 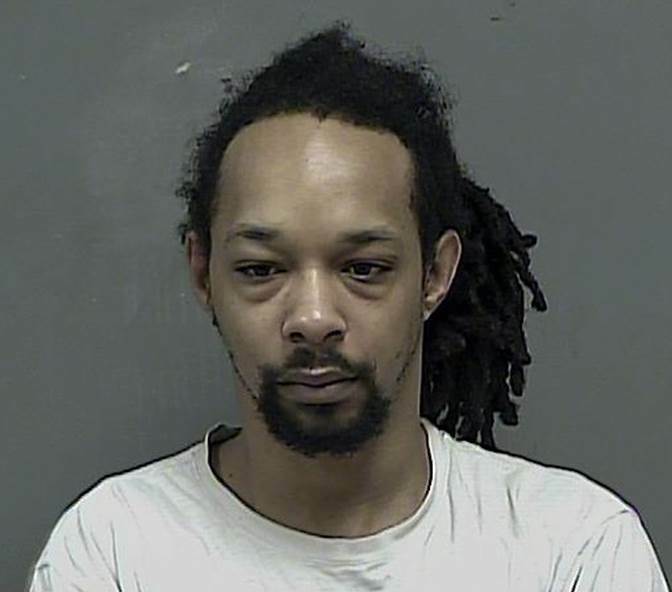 Mr. Flanary was later released after posting bond; however, Mr. Tanner was transferred to the Sullivan County Jail in Blountville in lieu of bond.